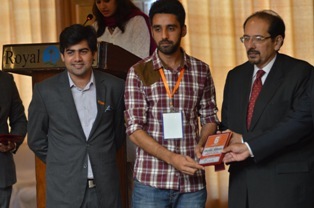 A team lead by Walled Munir, President FCC’s Rotaract Club attended 6th Annual Rotaract District Conference of Rotaract International District 3272 Pakistan and Afghanistan on 23 and 24 April 2016 at Royal palm and Country Club, Lahore. 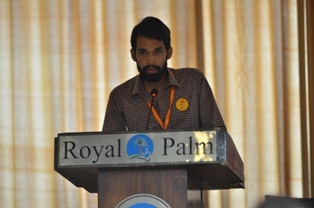 A large number of Rotaractors and Rotarians from both Nishtar and Iqbal zone attended the conference. This conference provided a platform to renew friendships and a chance to engage with people around the district. 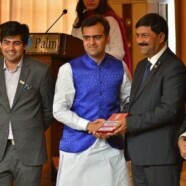 A number of talented and motivational speakers were also invited to the conference. 15 clubs from both Nishtar and Iqbal Zone attended the conference and presented their annual reports. 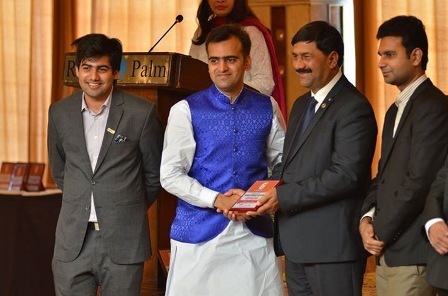 Rotaract club of FC College won best club award in cultural services RID 3272, DG Sajid Bhatti and RTN Nadeem Mazhar presented the award to President FCC’s Rotaract Club.